1 day at Blue Lagoon, Comino, Malta. 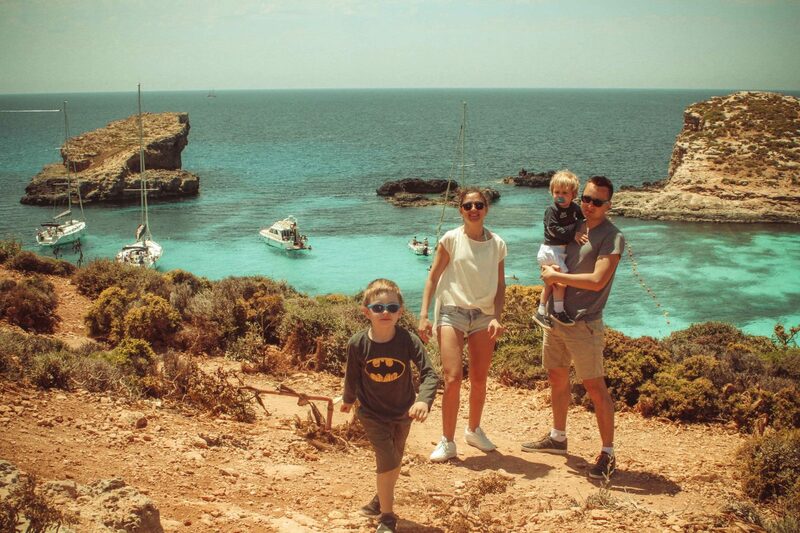 Comino with kids. 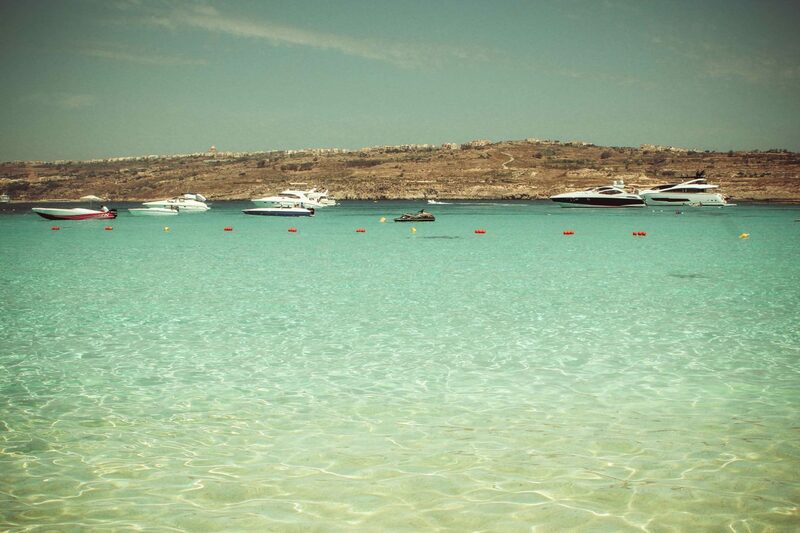 Comino is the paradise on the Earth, and I am not joking. It is the heaven for divers and snorkels, and for those who simply want to admire the cristaline water of Blue Lagoon. Comino is called after the cumin that grows all over the island. And the real jewel of this place is Blue Lagoon, the famous beach that all Maltese tourists come at least for 1 day to enjoy. 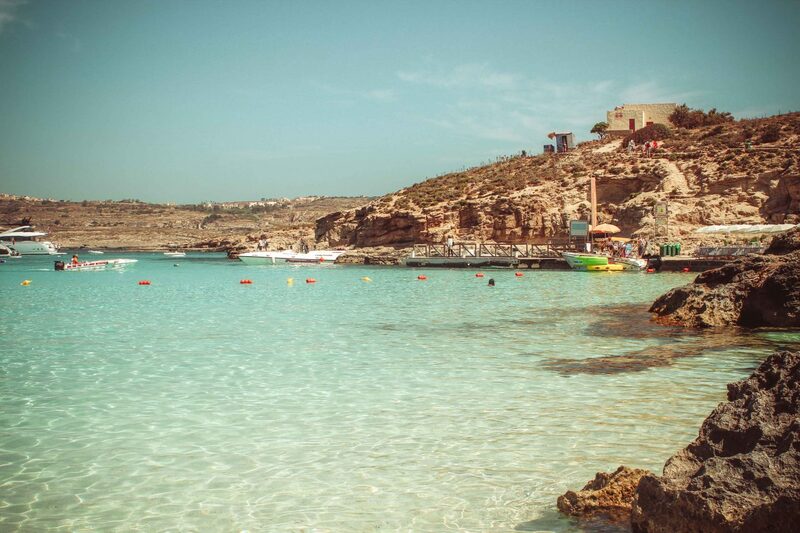 Comino has the most beautiful beach in Malta, the Blue Lagoon on Comino island. A tiny island, located between Malta and Gozo. It is a perfect 1 day escape to the beach for a pure crystalline water. 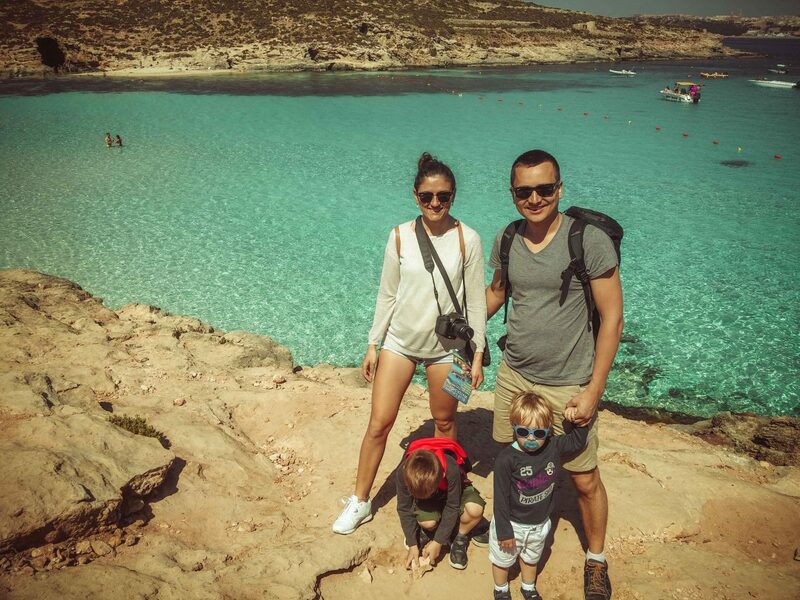 How to get to Comino, Blue Lagoon? 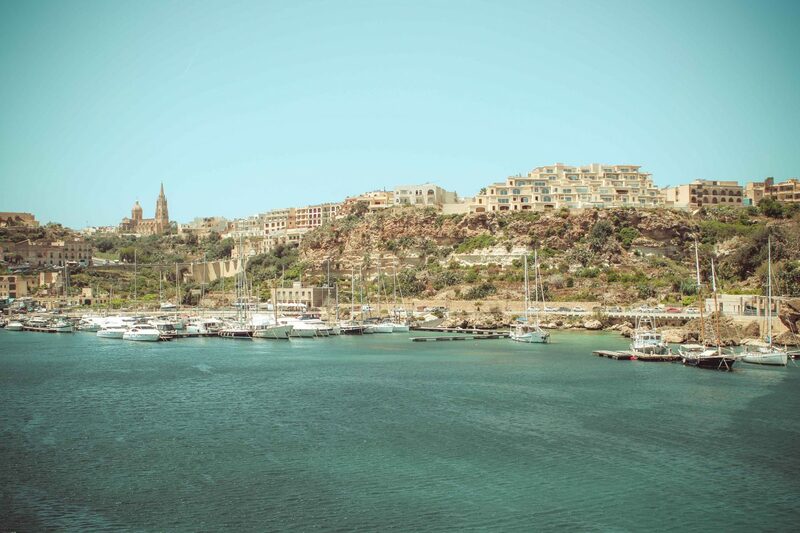 The Maltese archipelago is made up of three main islands: Malta, Gozo and Comino. All three are close together, and the only way to get on them is to take a ferry. From any of the islands of Malta or Gozo you can get very fast to Gozo. A ferry has normal prices, as a public transport, as this is the only way you can get there. 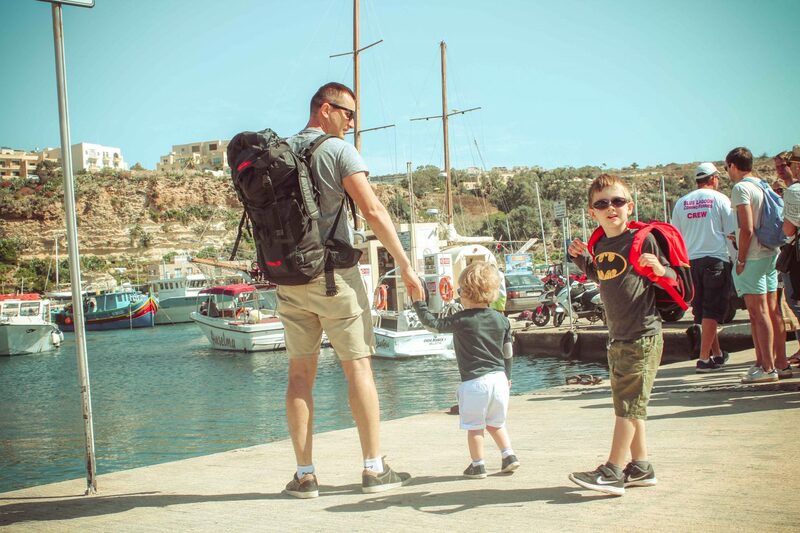 To Comino you can get less than in 30 minutes, from Malta or from Gozo. Our ticket cost 5EUR, and kids till 5 years go for free. I think we took a particular ferry, because later we saw other companies that sold tickets for the ferries to get to Comino. Boats came to the island at every 45 minutes, so it was easy to get back at any moment. During the way to Comino. The boat ride both from Malta or Gozo to Comino Island is incredibly picturesque. Be prepared to take a lot of shots of the beautiful caves and sea cliffs along the route there. Have your camera on during all the route as the journey is Instagram-worthy from beginning to end. And as it was said previously, it is a really short ride. One tip, choose any day, and not a weekend day, and get there earlier in the morning. 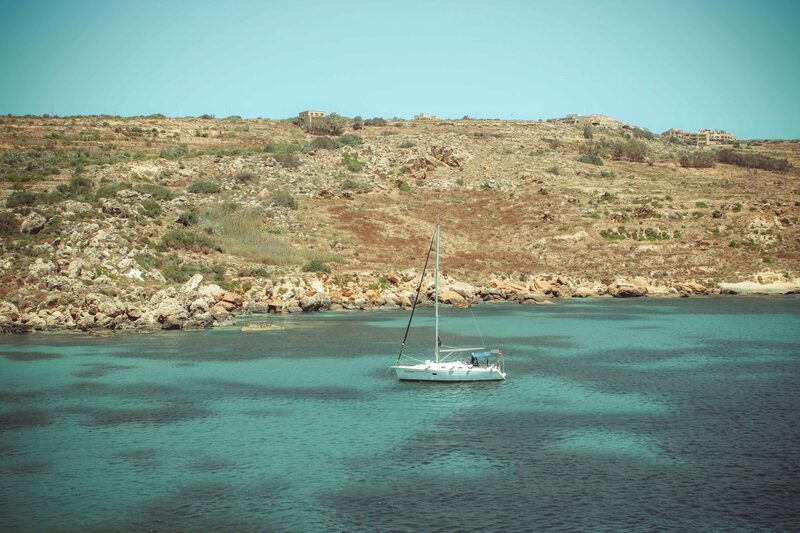 Once you will get to Comino Island, you will see how beautiful is this place. And at 11.00-12.00, you will also see tons of people arriving at once. Then, you will understand how popular is this place within tourists. We came earlier in the morning, but on Sunday, and we saw how many people get to the island. As a family, we like less crowded places, but this place is worth it. Try to get your pictures once arrived in the morning, as then you will blame all the tourists for having them in your shots :D.
About Comino island, and Blue Lagoon. 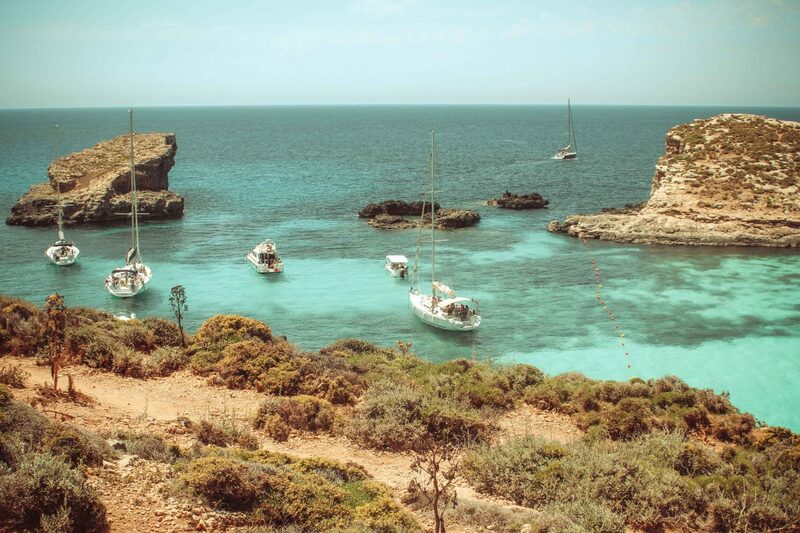 Comino is well known for Blue Lagoon shallow. Even though, within hikers it is a well known island for hiking. It has really stunning views over the island. 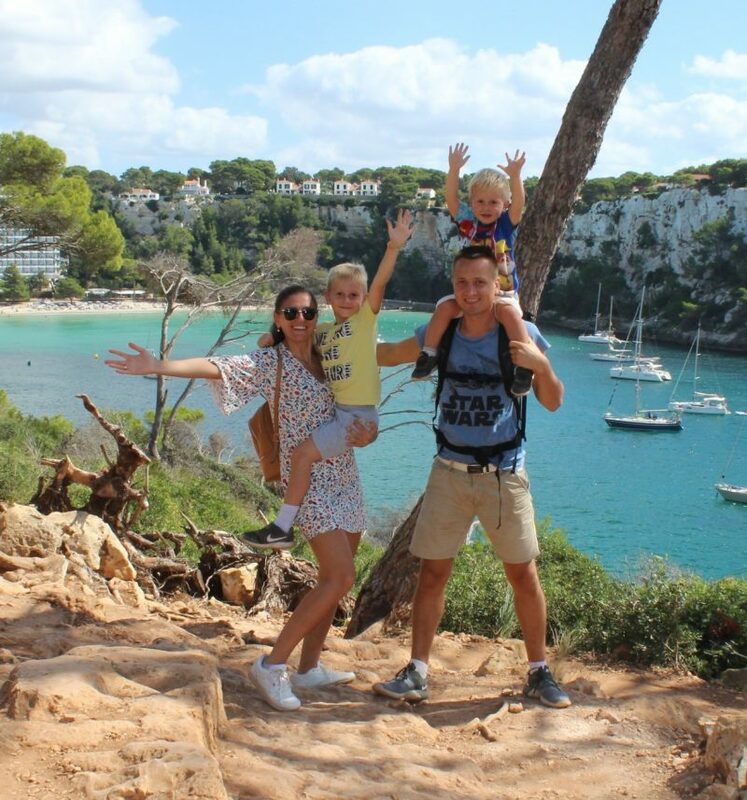 We haven´t done any route, as with kids were quite difficult to do it. So, as you can see, 95% of tourists come to the island because of Blue Lagoon. The water is crystal clear, calm and perfect to snorkel or just to enjoy the day. 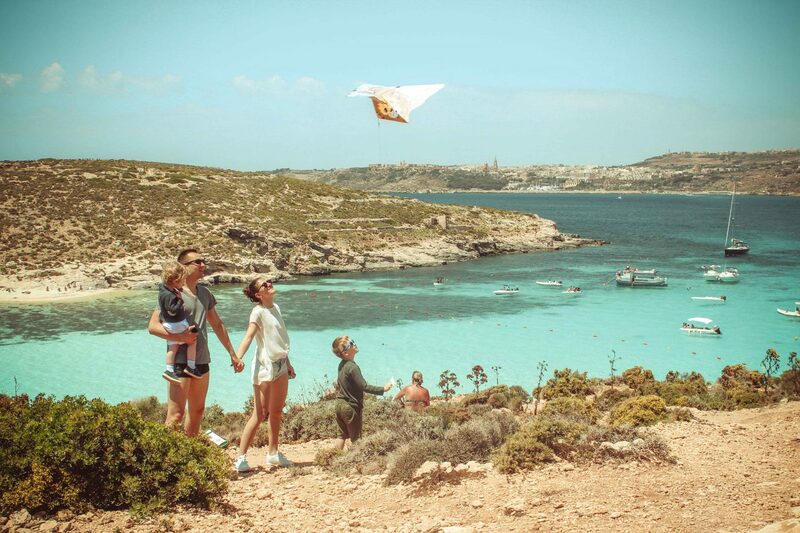 Other activities at Comino island. Apart of taking sun and have a great swim at Blue Lagoon, you can get a tour to the caves. 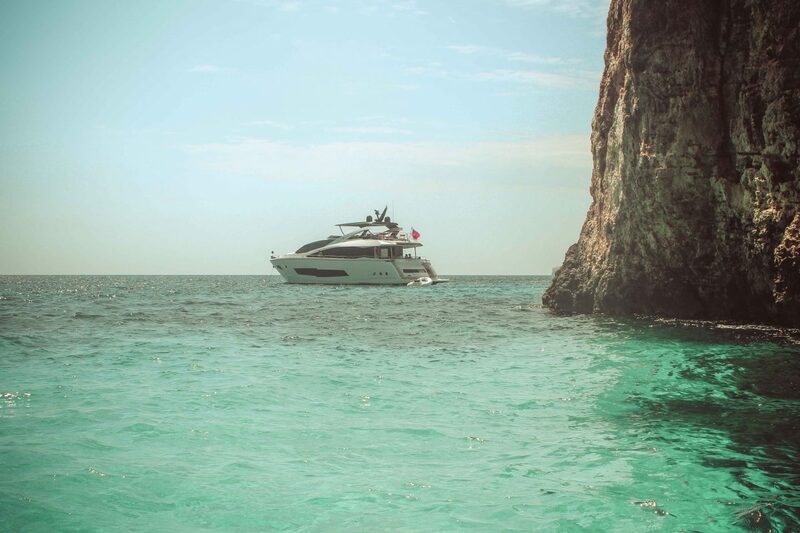 We took a private jet boat, and enjoyed the water caves around the island. The driver was going as crazy. Marc, our little son, was so afraid of the ride, that it took us a while to calm him down. Even though, the views of the caves was priceless. The caves themselves are beautiful and because the jet boat was small, it took us right into the caves so we could see the rock formations and orange coral in them. And the water! The bluest I think we have ever seen, it is easy to see why diving in the caves is a popular thing to do. The price for the experience is 10EUR per adult and 5EUR per child. As well, you can take a kayak and enjoy the island on your own. I am not aware of the price nor the timing for how long you can take it. But, I think for couples it is a great way to enjoy the island. Take your towel, sunscreen and sunglasses. Like most touristy spots, it is pricey to buy the basics there. As well there are food and souvenir vendors on the cliff. So, don´t worry, you will find the way to spend your money there. There are chairs and umbrellas available for rent. 2 chairs and 1 umbrella is 20EUR, in some places we saw 25EUR. But, again, get there earlier to get a good spot. If you are looking for a more quiet and peaceful place, be ready to walk away to other beaches. We didn´t do it, as we went earlier in the morning, and we were not ready to see so many people at Blue Lagoon. And later, we thought it wasn´t worthy to move the place where we stayed. Another tip if you travel with kids. Be sure to take a very comfy shoes, as climbing within the island is not so easy. I think, this is the main reason we didn´t hike too much with kids, as it was quite difficult for them. Last thoughts about Comino and Blue Lagoon. Blue Lagoon is worth to be visited if you come to Malta. Don´t be afraid of crowds. Don´t expect to stay comfy at the beach, usually you will stay on the rocks, only if you decide to pay the chairs and stay more comfortable. Even sitting on the chairs, you will have very few space for yourself. Get early in the morning of a weekday, to have the descent place to enjoy to the full Blue Lagoon. Previous Post Family experience with Mayjo Car Hire – review. The water is so clear. What an amazing beach! The water is amazing, so crystalline, it was our first time to see such water. Agree, Blue Lagoon is a must see place once in Malta. It looks like another world.